Finance for $480 per month at 5.5% APR for 72 months with $3,260 down payment. Payment expires on 04/30/19. Estimated Finance payment based upon 5.5% APR for 72 months, with a down payment of $3,260. Excludes title, taxes, registration, and license fees. Some customers will not qualify. See your authorized dealer for complete details on this and other offers. Residency restrictions may apply. Finance for $551 per month at 5.5% APR for 72 months with $3,746 down payment. Payment expires on 04/30/19. Estimated Finance payment based upon 5.5% APR for 72 months, with a down payment of $3,746. Excludes title, taxes, registration, and license fees. Some customers will not qualify. See your authorized dealer for complete details on this and other offers. Residency restrictions may apply. Finance for $278 per month at 5.5% APR for 72 months with $1,889 down payment. Payment expires on 04/30/19. Estimated Finance payment based upon 5.5% APR for 72 months, with a down payment of $1,889. Excludes title, taxes, registration, and license fees. Some customers will not qualify. See your authorized dealer for complete details on this and other offers. Residency restrictions may apply. Finance for $708 per month at 5.5% APR for 72 months with $4,812 down payment. Payment expires on 04/30/19. Estimated Finance payment based upon 5.5% APR for 72 months, with a down payment of $4,812. Excludes title, taxes, registration, and license fees. Some customers will not qualify. See your authorized dealer for complete details on this and other offers. Residency restrictions may apply. Finance for $233 per month at 5.5% APR for 72 months with $1,582 down payment. Payment expires on 04/30/19. Estimated Finance payment based upon 5.5% APR for 72 months, with a down payment of $1,582. Excludes title, taxes, registration, and license fees. Some customers will not qualify. See your authorized dealer for complete details on this and other offers. Residency restrictions may apply. Finance for $265 per month at 5.5% APR for 72 months with $1,800 down payment. Payment expires on 04/30/19. Estimated Finance payment based upon 5.5% APR for 72 months, with a down payment of $1,800. Excludes title, taxes, registration, and license fees. Some customers will not qualify. See your authorized dealer for complete details on this and other offers. Residency restrictions may apply. Finance for $273 per month at 5.5% APR for 72 months with $1,851 down payment. Payment expires on 04/30/19. Estimated Finance payment based upon 5.5% APR for 72 months, with a down payment of $1,851. Excludes title, taxes, registration, and license fees. Some customers will not qualify. See your authorized dealer for complete details on this and other offers. Residency restrictions may apply. Finance for $516 per month at 5.5% APR for 72 months with $3,508 down payment. Payment expires on 04/30/19. Estimated Finance payment based upon 5.5% APR for 72 months, with a down payment of $3,508. Excludes title, taxes, registration, and license fees. Some customers will not qualify. See your authorized dealer for complete details on this and other offers. Residency restrictions may apply. Finance for $545 per month at 5.5% APR for 72 months with $3,700 down payment. Payment expires on 04/30/19. Estimated Finance payment based upon 5.5% APR for 72 months, with a down payment of $3,700. Excludes title, taxes, registration, and license fees. Some customers will not qualify. See your authorized dealer for complete details on this and other offers. Residency restrictions may apply. Finance for $556 per month at 5.5% APR for 72 months with $3,780 down payment. Payment expires on 04/30/19. Estimated Finance payment based upon 5.5% APR for 72 months, with a down payment of $3,780. Excludes title, taxes, registration, and license fees. Some customers will not qualify. See your authorized dealer for complete details on this and other offers. Residency restrictions may apply. 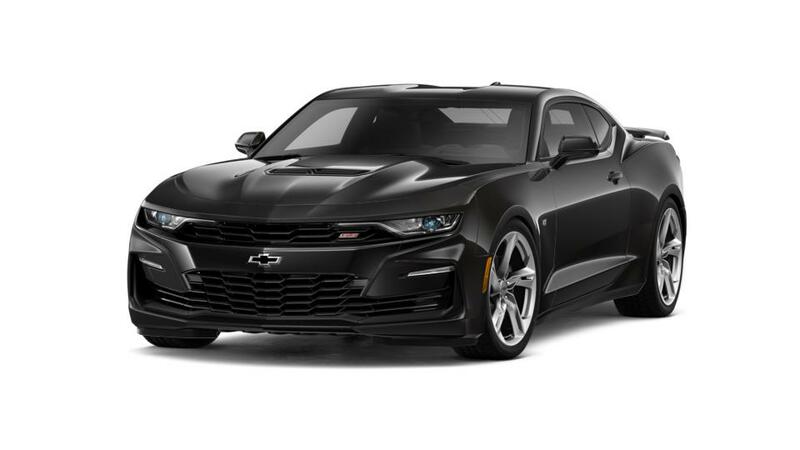 Finance for $817 per month at 5.5% APR for 72 months with $5,550 down payment. Payment expires on 04/30/19. Estimated Finance payment based upon 5.5% APR for 72 months, with a down payment of $5,550. Excludes title, taxes, registration, and license fees. Some customers will not qualify. See your authorized dealer for complete details on this and other offers. Residency restrictions may apply. Finance for $700 per month at 5.5% APR for 72 months with $4,756 down payment. Payment expires on 04/30/19. Estimated Finance payment based upon 5.5% APR for 72 months, with a down payment of $4,756. Excludes title, taxes, registration, and license fees. Some customers will not qualify. See your authorized dealer for complete details on this and other offers. Residency restrictions may apply. 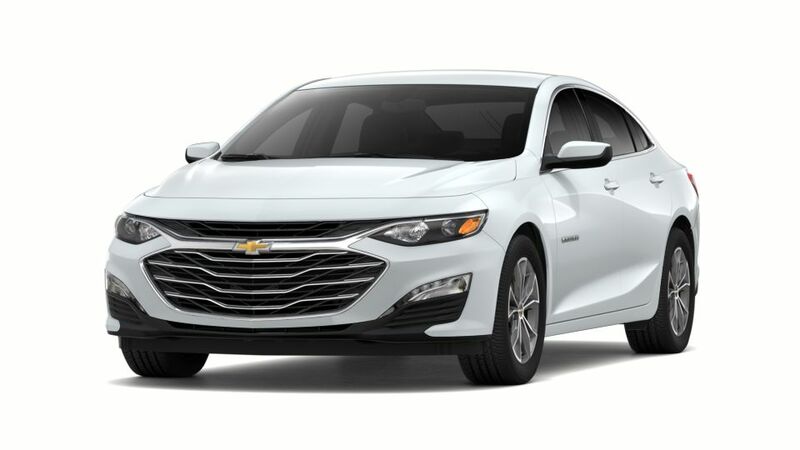 Finance for $294 per month at 5.5% APR for 72 months with $1,996 down payment. Payment expires on 04/30/19. Estimated Finance payment based upon 5.5% APR for 72 months, with a down payment of $1,996. Excludes title, taxes, registration, and license fees. Some customers will not qualify. See your authorized dealer for complete details on this and other offers. Residency restrictions may apply. Finance for $326 per month at 5.5% APR for 72 months with $2,211 down payment. Payment expires on 04/30/19. Estimated Finance payment based upon 5.5% APR for 72 months, with a down payment of $2,211. Excludes title, taxes, registration, and license fees. Some customers will not qualify. See your authorized dealer for complete details on this and other offers. Residency restrictions may apply. Finance for $315 per month at 5.5% APR for 72 months with $2,140 down payment. Payment expires on 04/30/19. Estimated Finance payment based upon 5.5% APR for 72 months, with a down payment of $2,140. Excludes title, taxes, registration, and license fees. Some customers will not qualify. See your authorized dealer for complete details on this and other offers. Residency restrictions may apply. Finance for $280 per month at 5.5% APR for 72 months with $1,900 down payment. Payment expires on 04/30/19. Estimated Finance payment based upon 5.5% APR for 72 months, with a down payment of $1,900. Excludes title, taxes, registration, and license fees. Some customers will not qualify. See your authorized dealer for complete details on this and other offers. Residency restrictions may apply. Finance for $513 per month at 5.5% APR for 72 months with $3,488 down payment. Payment expires on 04/30/19. Estimated Finance payment based upon 5.5% APR for 72 months, with a down payment of $3,488. Excludes title, taxes, registration, and license fees. Some customers will not qualify. See your authorized dealer for complete details on this and other offers. Residency restrictions may apply. Finance for $404 per month at 5.5% APR for 72 months with $2,745 down payment. Payment expires on 04/30/19. Estimated Finance payment based upon 5.5% APR for 72 months, with a down payment of $2,745. Excludes title, taxes, registration, and license fees. Some customers will not qualify. See your authorized dealer for complete details on this and other offers. Residency restrictions may apply. Finance for $509 per month at 5.5% APR for 72 months with $3,460 down payment. Payment expires on 04/30/19. Estimated Finance payment based upon 5.5% APR for 72 months, with a down payment of $3,460. Excludes title, taxes, registration, and license fees. Some customers will not qualify. See your authorized dealer for complete details on this and other offers. Residency restrictions may apply. Finance for $200 per month at 5.5% APR for 72 months with $1,359 down payment. Payment expires on 04/30/19. Estimated Finance payment based upon 5.5% APR for 72 months, with a down payment of $1,359. Excludes title, taxes, registration, and license fees. Some customers will not qualify. See your authorized dealer for complete details on this and other offers. Residency restrictions may apply.